Ann Dee Ellis is the author of three young adult titles including This is What I Did:, Everything is Fine, and The End or Something Like That. Her middle grade debut, You May Already Be a Winner, was released July 2017. Her books have received starred reviews and been featured on multiple lists. 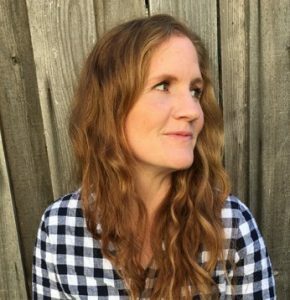 She teaches as an adjunct creative writing instructor at Brigham Young University and has taught at various writing conferences. She lives in the foothills of Utah and when she’s not writing, she’s hanging around with her husband and five energetic children.